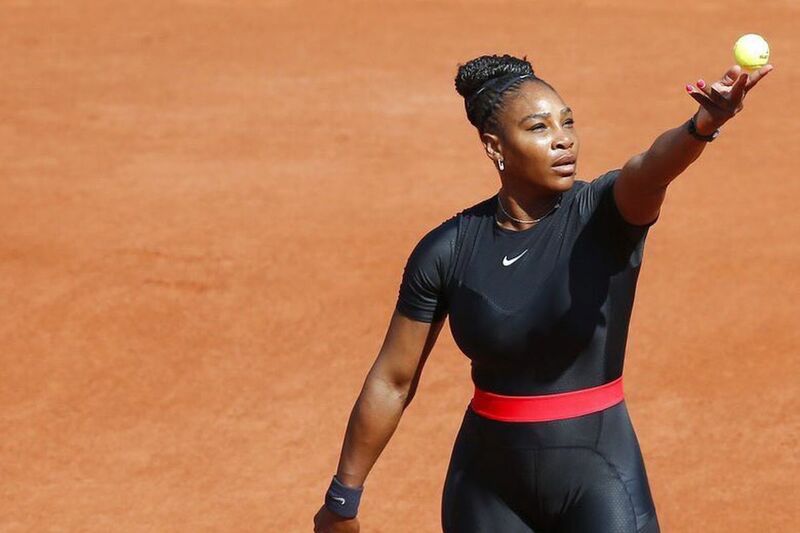 I’m sure you’ve seen the news posts floating around the internet stating that Serena’s tennis ranking dropped to number 453 after taking a hiatus from tennis proceeding the birth of her daughter Alexis Olympia Ohanian Jr. Williams did lose a match back in December to Feench Open Champion Jelena Ostapenko. 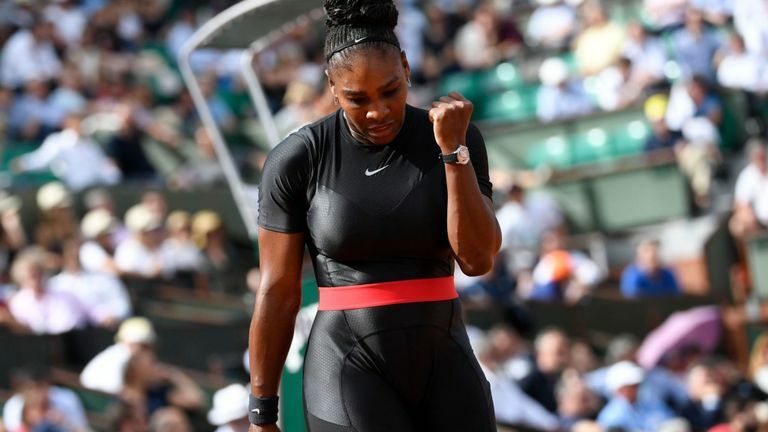 Ms. Willams proved that ranking to be short of a factual judgement after winning her first grand slam after just giving birth merely 9 months ago. Serena is nothing short of amazing. Williams had a 7-6 (4), 6-4 victory over Kristyna Pliskova of the Czech Republic. This should be of no surprise after thinking back to the fact that Serena competed and won the Australian Open while pregnant. Williams is a force to be reckoned with. Nothing can stop her amazing ability to master her craft of being a history making tennis champion not even pregnancy, not even post-pregnancy.